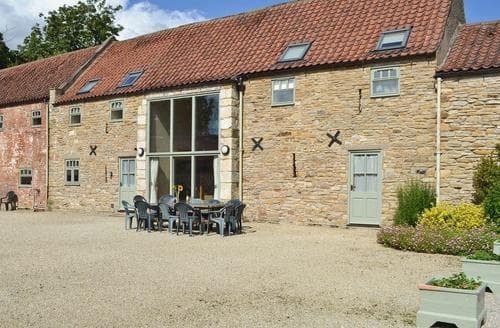 Enjoy a relaxing holiday at this property, with its shared games room and 1½-acre grounds. 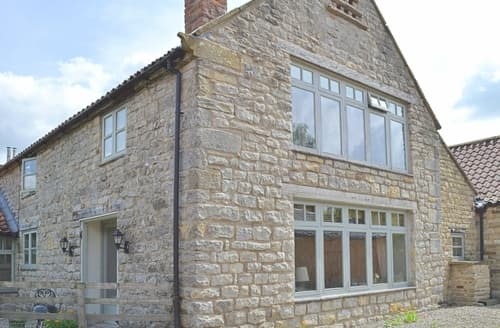 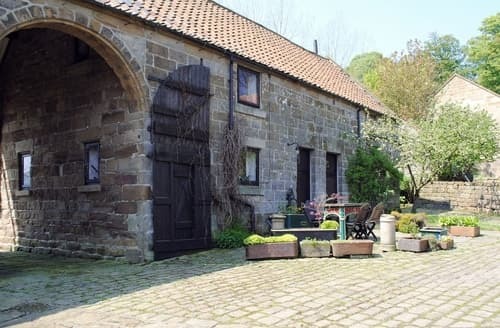 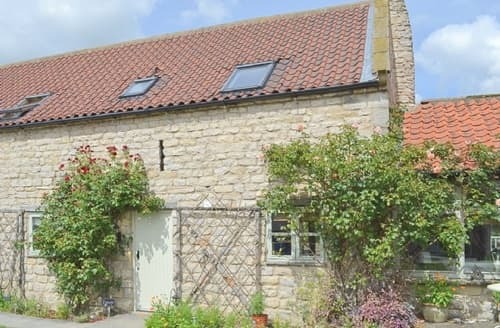 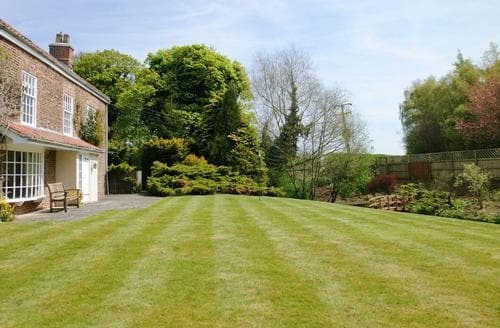 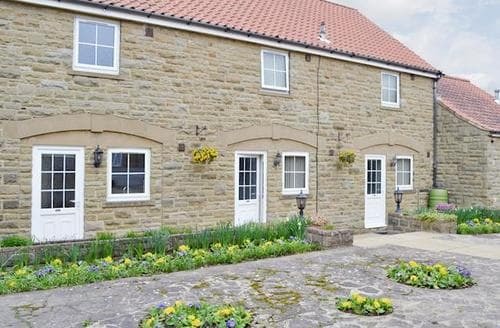 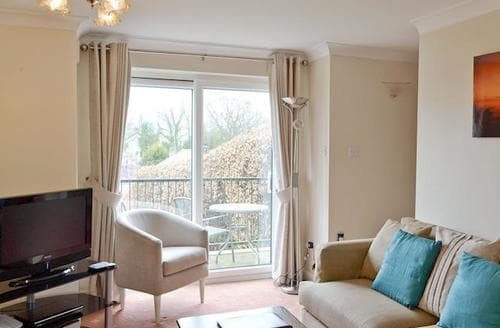 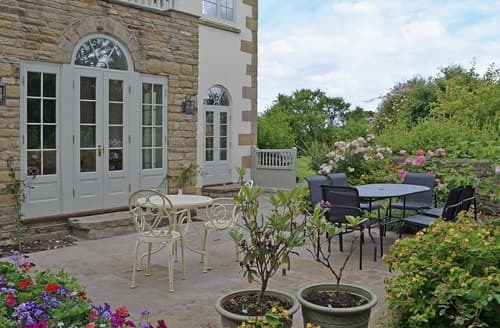 Explore what Yorkshire has to offer from this property, a perfect location for exploring the delights of the area. 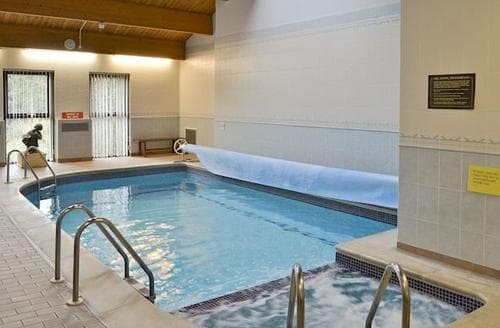 After a day spent exploring the region’s many attractions, relax in the shared indoor pool, sauna and spa. 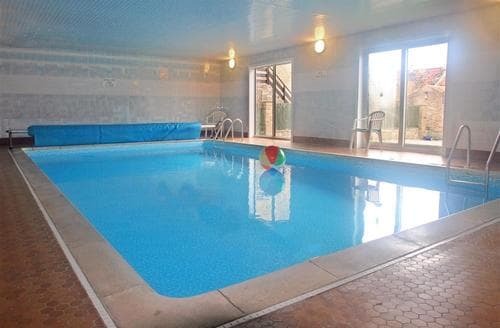 After a day walking in the local area, return to this property and enjoy a long soak in your own Jacuzzi bath. 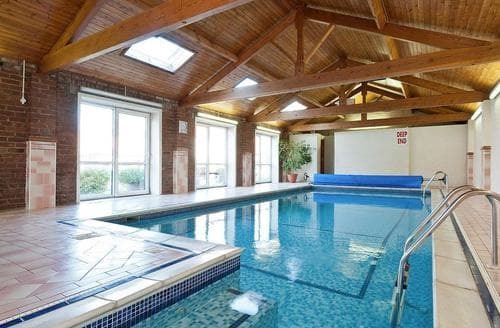 Children will love this complex, with its indoor pool, play area and animals including chickens, sheep and ducks. 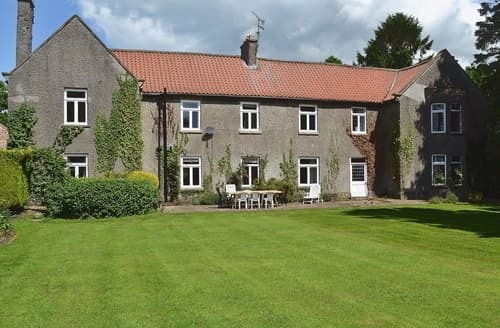 Centrally located for the areas attractions, York, The North Yorkshire Moors Steam Railway, Heartbeat country all easily accessible. 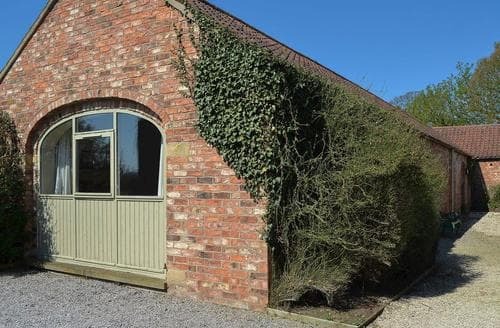 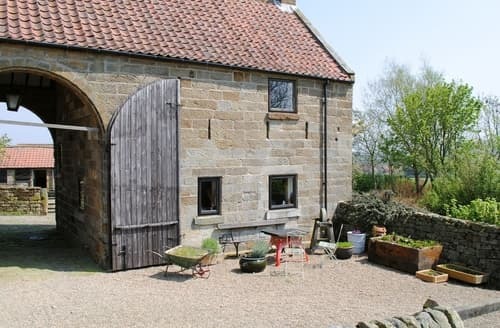 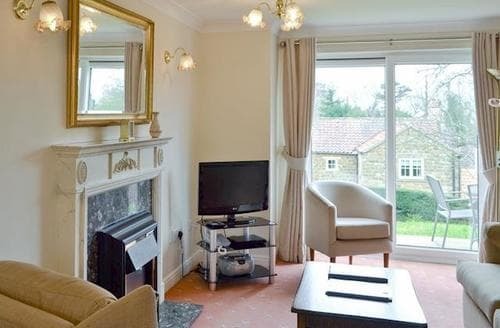 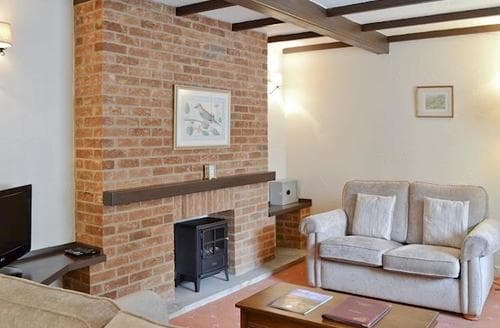 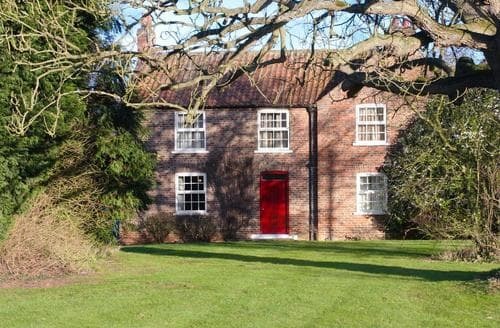 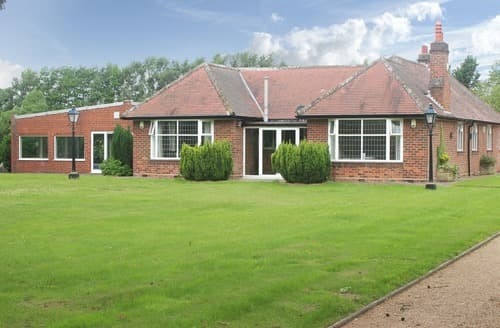 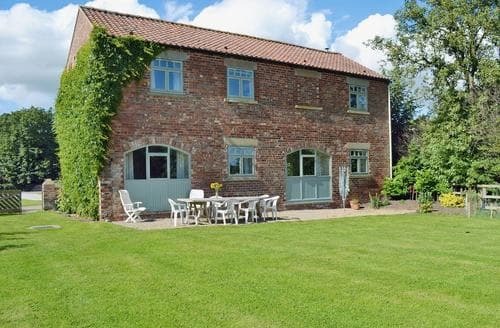 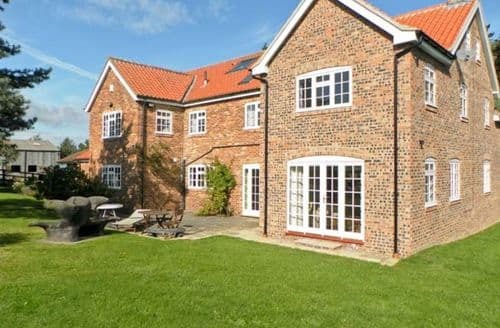 With its own indoor swimming pool and woodburner, this spacious property makes an ideal base for exploring York. 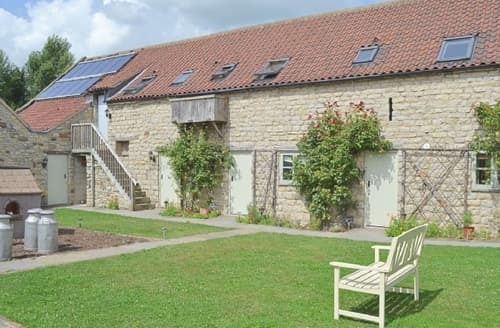 Set on the owner’s organic farm, guests can buy local produce from the very grounds that The Farmhouse lies within. 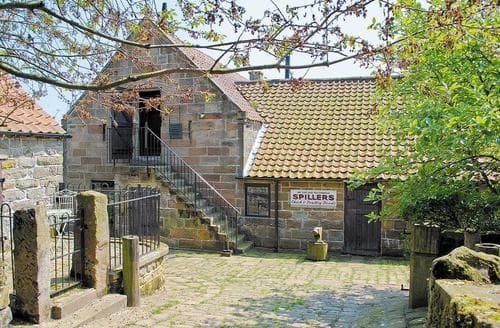 Enjoy a drink at the nearby pub, which is just a short walk away, after a day spent exploring Yorkshire.